You are here: Home / News / Rob Thomas Announces The 6th Annual Sidewalk Angels Benefit Show! 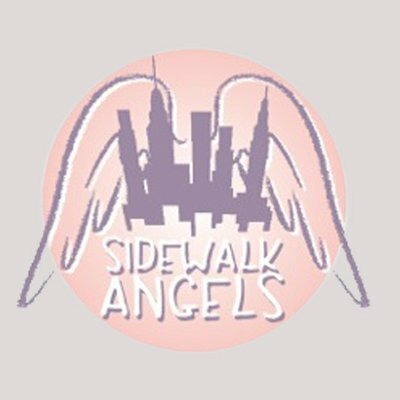 Rob Thomas Announces The 6th Annual Sidewalk Angels Benefit Show! Rob Thomas Fan Club members get first access to pre-sale tickets and VIPs starting Tuesday 9/27 at 10AM Eastern. No password is required. Simply login to your Fan Club account and visit your desired event. Join now for your chance to participate in this exclusive pre-sale. VIPs will be available for the Friday (1/13) and Saturday (1/14) shows! Questions? Contact Wonderful Union's Fan Support.